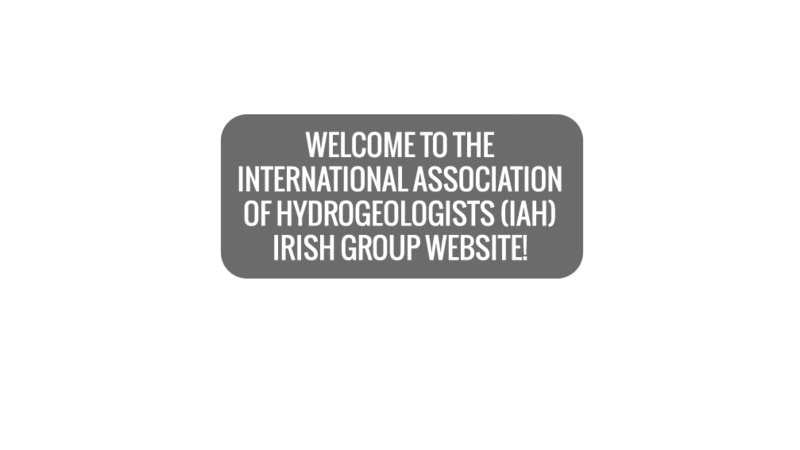 Founded on the 5th of January 1976, the Irish Group membership of The International Association of Hydrogeologists has grown from 10 to over 130, and draws individuals from professional backgrounds ranging from academic to state agencies to private consultancies. 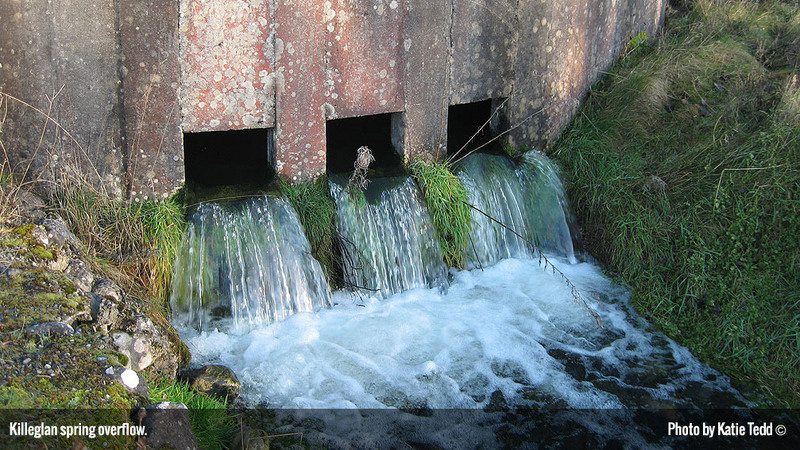 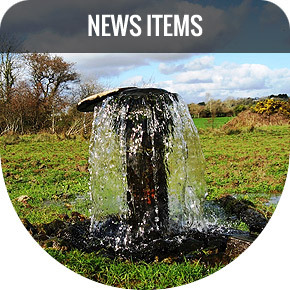 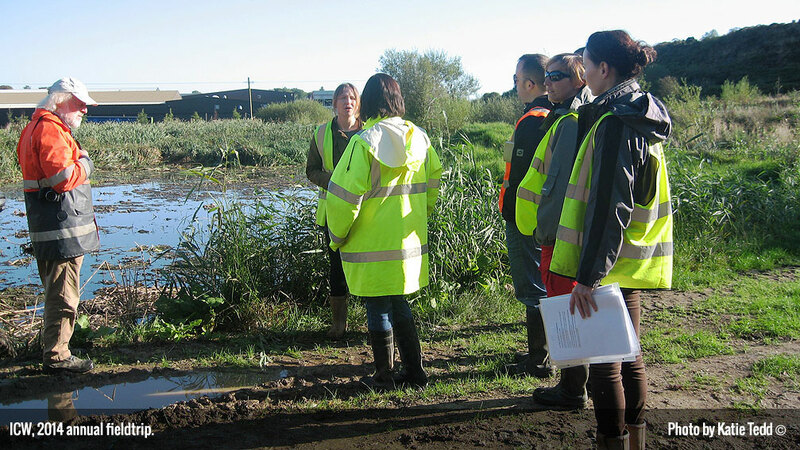 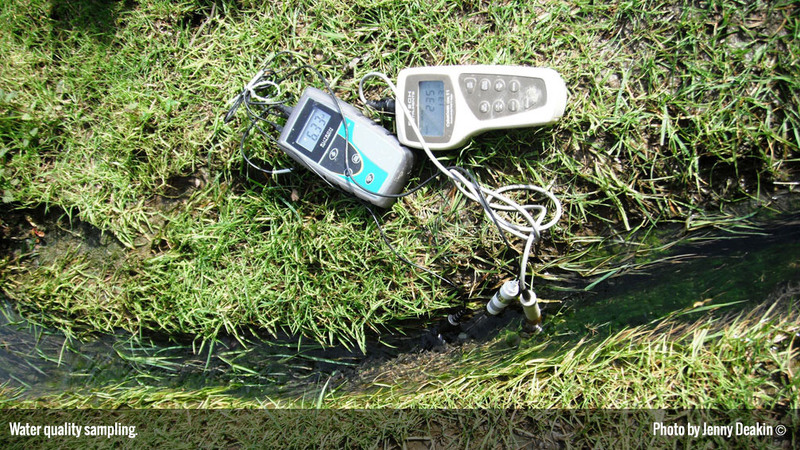 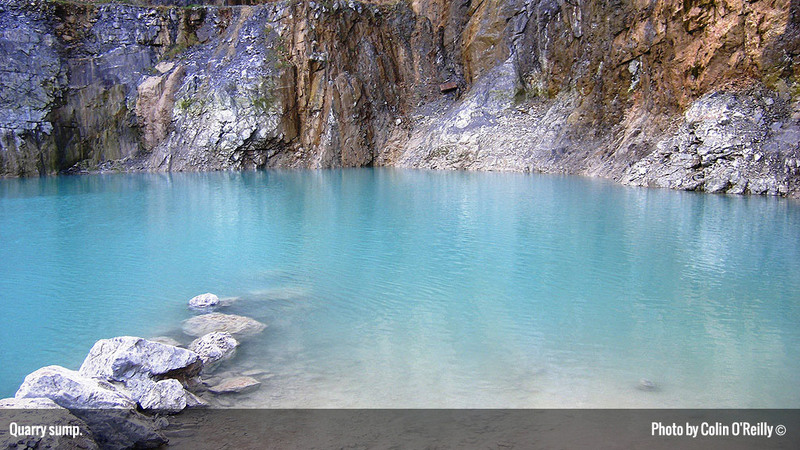 Our members have an interest in the promotion and development of the science and engineering of groundwater issues. 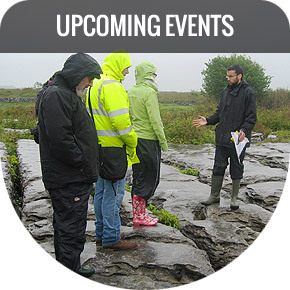 Regular activities of the Irish Group consist of an annual two day conference (currently held in Tullamore), an annual weekend fieldtrip, and a series of monthly lectures/technical discussion meetings. 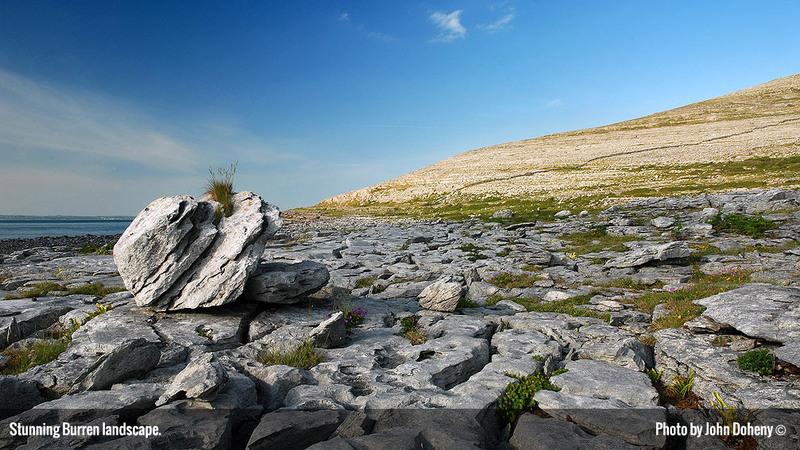 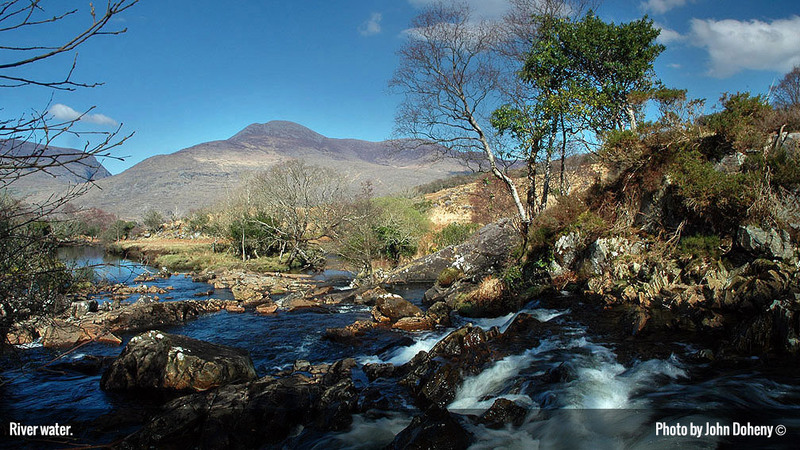 Please note the Irish group of the International Association of Hydrogeologists (IAH) will hold the 39th annual groundwater conference on the 30th April & 1st May 2019. 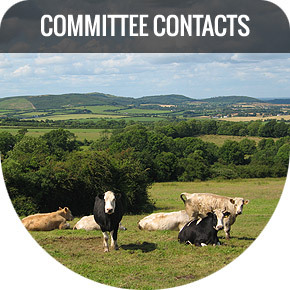 Further details will follow in the new year.